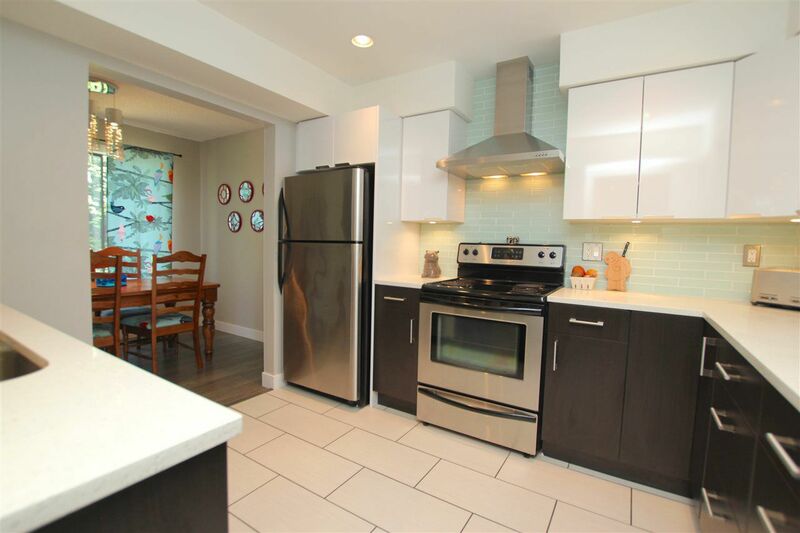 COMPLETELY Renovated 3 bed, 2 bath East Hill townhome. Main living has beautiful grey laminate flooring. Stunning kitchen with new cupboards, s/s appliances, 12 x 24 tiled floor, recessed lighting, granite counters and designer backsplash. 3 pc updated bathroom. Upstairs has 3 great size carpeted bedrooms. 5 pc bath has soaker tub with 1/2 glass shower, new vanity. Basement contains large Rec room with laundry / storage room. Lovely Oasis backyard, nicely landscaped, fully fenced with a patio and large balcony off the living room. One carport & one open parking. Well kept family oriented complex features an indoor pool, sauna, party room and play area for children. 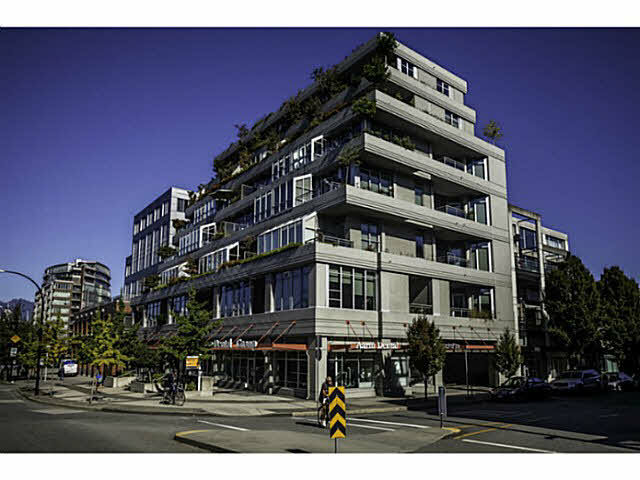 Close to shopping, Barnet Marine Park & Reed Point Marina, Rocky Point Park and future skytrain.